The Golf Course Integrated Pest Management Accreditation Program Continuing Education Credits have been assigned to the 2015 Ontario Turfgrass Symposium speaker program. Details are available at http://www.turfsymposium.ca/. There is still plenty of time to take advantage of the early bird registration fee which is available until Jan. 9, 2015. 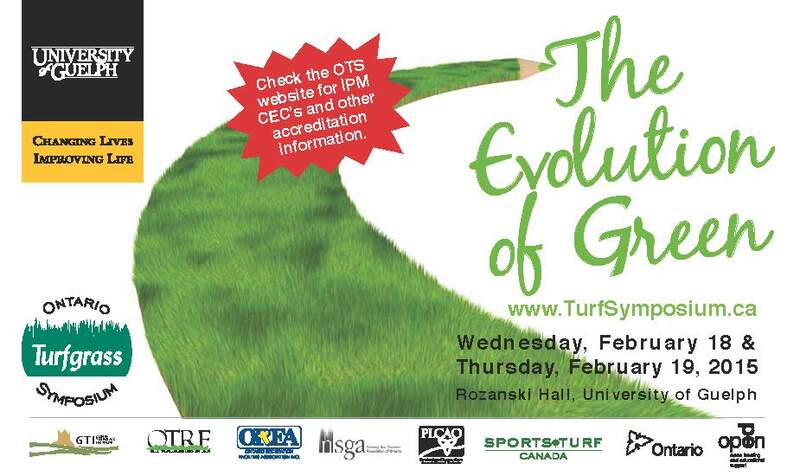 Attending OTS is always a great reason to return to the University of Guelph, whether you are a Turf Managers’ Short Course graduate, a Turf Diploma graduate, a regular attendee of the Ontario Turfgrass Symposium or a newbie. A narrow window for snow mould protection coming up! Does your turf look like this? Do you still need to use this? 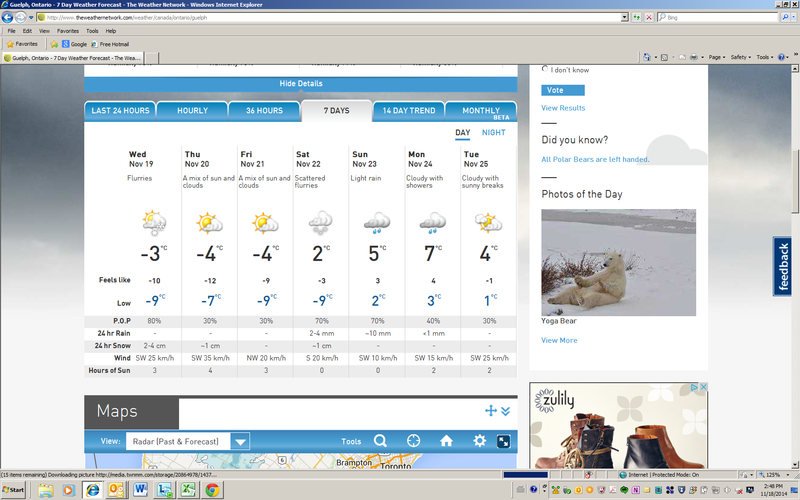 As you can see by the 7 day forecast for Guelph, you are in luck. There is a narrow window coming up this weekend and early next week when you will have a chance to apply your preventative snow mould applications. In most years, the last two weeks of November is usually the ideal time to apply snow mould control. This year many superintendents almost got caught out. 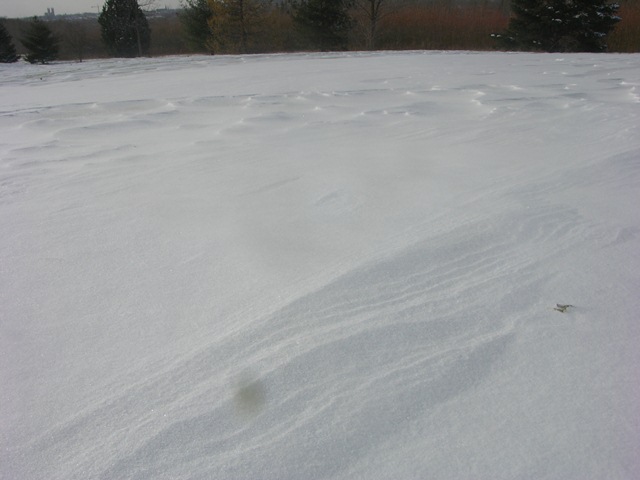 In fact, Dr. Tom Hsiang has yet to apply fungicide to his snow mould research trials. I bet I know what he will be doing this weekend. The goal is to wait as long as possible in the late fall before applying preventative snow mould applications. This is because heavy rainfall after a snow mould application may wash the fungicide off the turf or make it less effective. The truth is that many of the fungicides now have ingredients in them that make them more rainfast so a torrential rain after a snow mould application is not the end of the world. 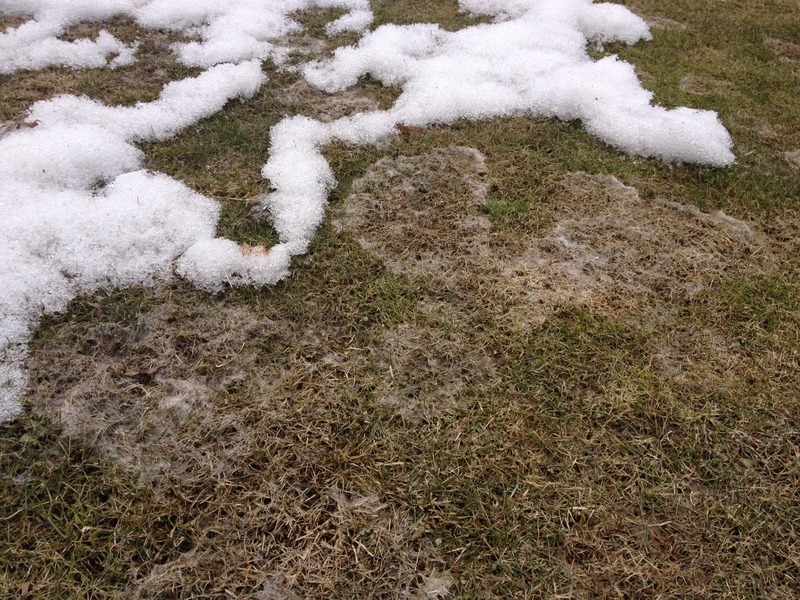 The other reason for trying to wait as long as possible is that there is some information that shows microbial degradation of fungicides if they are applied to early for snow mould protection. 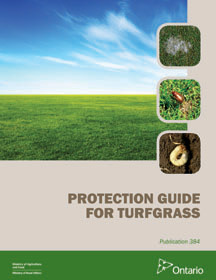 Be that as it may, there is still a narrow window in which to apply snow mould protection, so if you are one of the superintendents that hasn’t applied yet, I can bet I know what you will be doing this weekend. This one caught me by surprise. 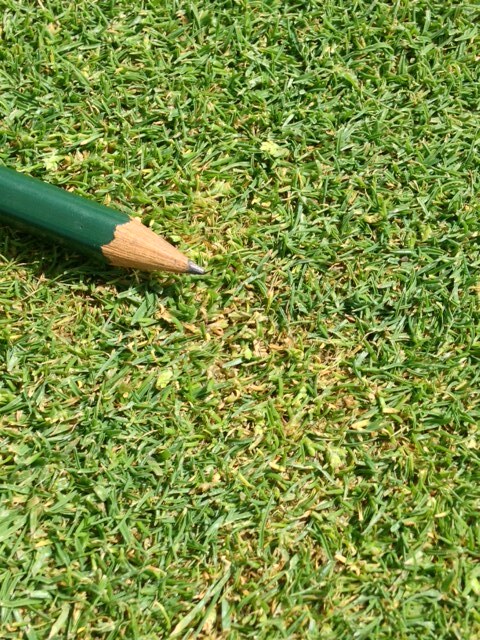 Anthracnose basal rot is a disease that is usually stress induced. I am pretty sure this summer that turf stress has been minimal. That being said, the disease has developed on an area that is compacted and poorly drained. The onset was after the weekend of high humidity, overcast, misty weather followed by the hottest day this summer. Today ET rates are through the roof. 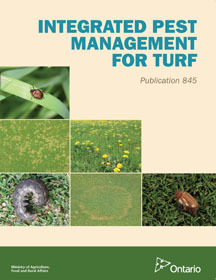 The USGA in their Turfgrass and Environmental Research Online have published an article by Drs. Murphy and Clarke as well as Schmid, Hempfling and Wang on BMP’s for anthracnose disease on annual bluegrass putting greens. We have visited a dozen sports fields this week and what have we found…….rust and lots of it. On some fields the damage is causing the loss of turf blades. The crowns are probably ok, but the overall appearance says dead grass. 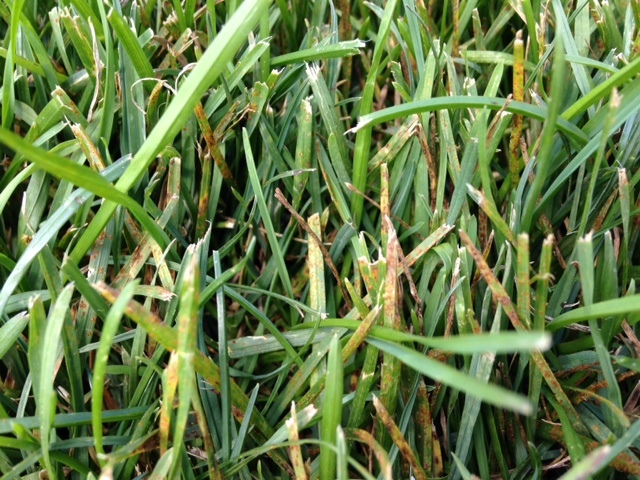 Rust is also a problem on home lawns and golf course roughs. Initial infection of rust requires low light and moisture on leaf surfaces and mild temperatures (22C). Again, that sounds like most of the summer weather of 2014. After infection, if we get some warm dry sunny weather the rust will develop very rapidly. 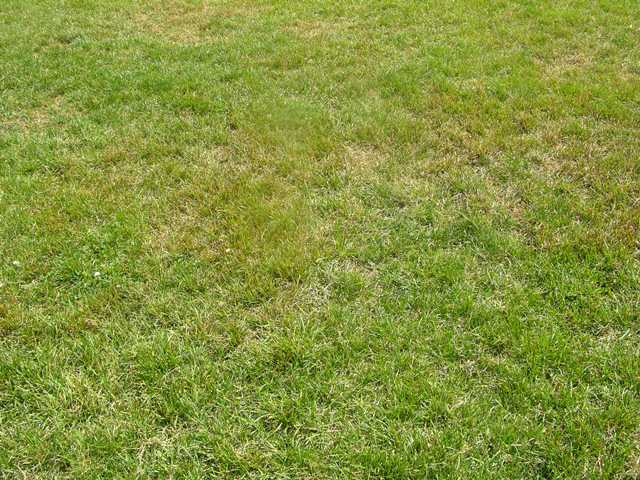 Turf that is growing slowly because of poor fertility, drought or any other type is stress is most susceptible. 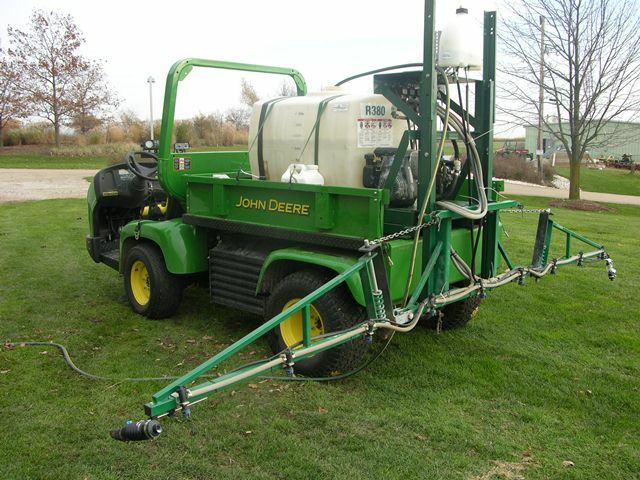 A shot of nitrogen will probably help immensely if rust is a problem as will increased mowing frequency.